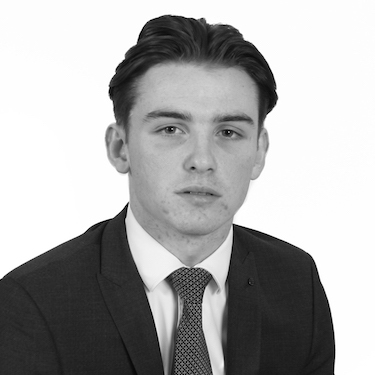 Jack joined Chambers in 2016, after working previously at a large common law set of Chambers. Jack’s main responsibilities within Chambers include; distributing incoming/outgoing post and DX, lodging documents at court, general diary management and the fixing of hearings. Jack also assists with the Clerks room with general day to day duties. In his spare time, Jack enjoys playing and watching football as well as other sports, he describes himself as a keen, but incapable, golfer.